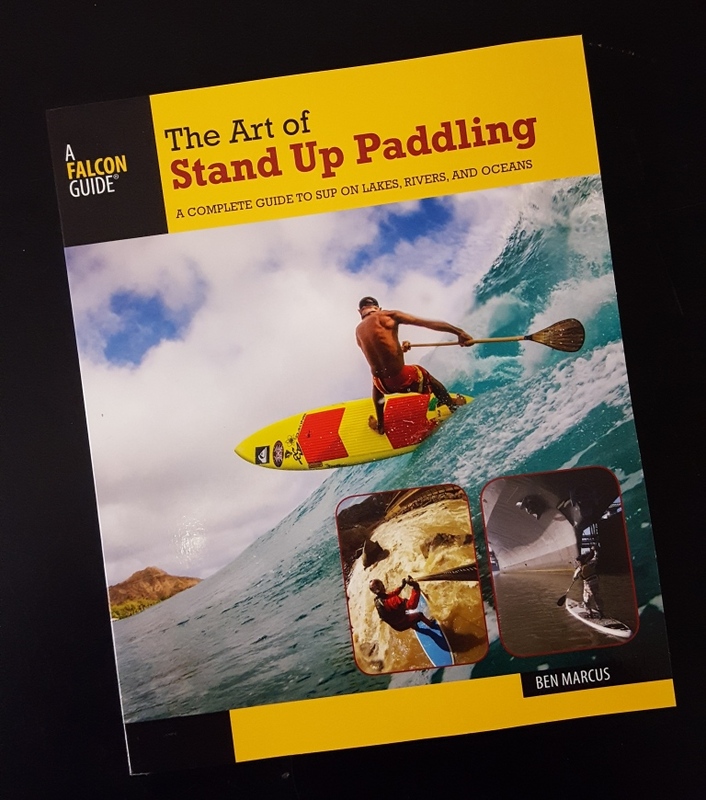 As part of the week, I thought it would be a great opportunity to share some titles from my personal paddling library, to highlight some shopping ideas for yourself or that paddler in your life. With Black Friday Sale also happening later this week, and Christmas coming up very soon, I hope these recommendations may be of value. 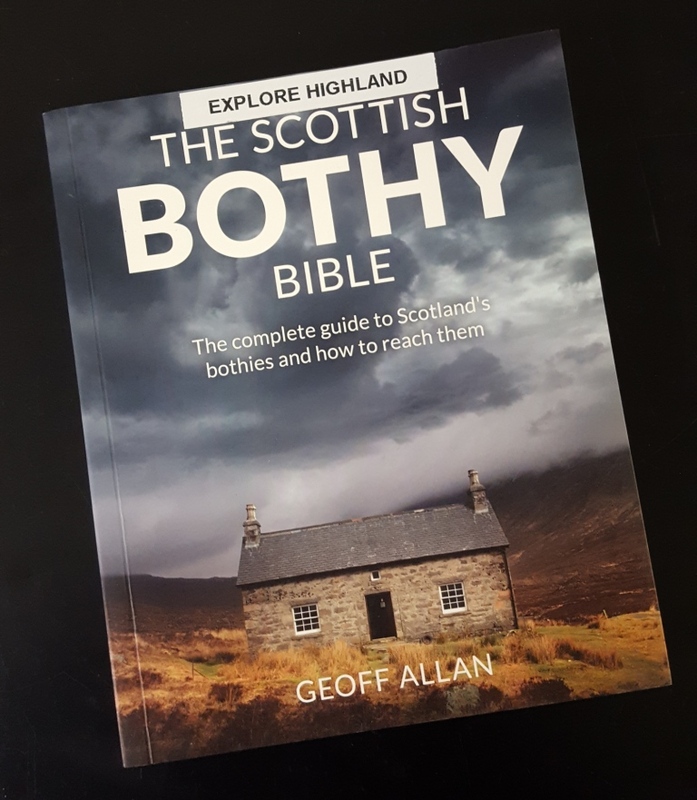 Within the wilds of Scotland lies a network of bothies. This book gives an in-depth guide on routes, descriptions, hillcraft and history of these free to stay in retreats. 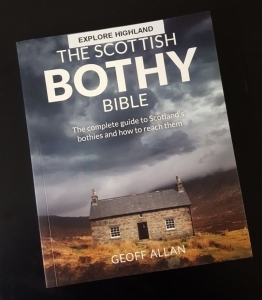 Great for helping to plan your next wild adventure as many bothies are accessible by touring craft too. As fun as formal paddling is, there’s a lot to be said for challenging kids of all ages to partake in skills through games and silliness. Adults and children alike will benefit from the out of the box (or boat) thinking/coaching, which will enhance paddlers personal abilities, and definitely expand the skills toolbox of all levels of coach. There are very few books and resources written on the art of stand up paddling. 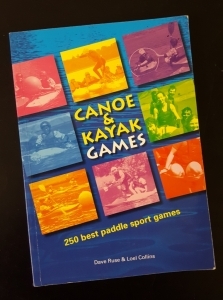 Falcon Guides have a wide range of paddling guidebooks and although this guide was originally published in 2012 by The Globe Pequot Press, this edition is full of the sports history, great images, sequences and lots of technical knowledge. If you love SUP’ing, you’ll definitely enjoy this book! 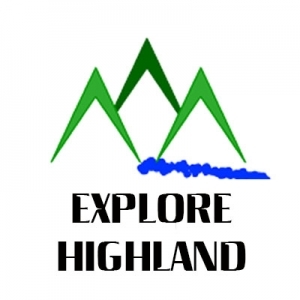 All sea kayakers enjoy Scotland’s West coast. 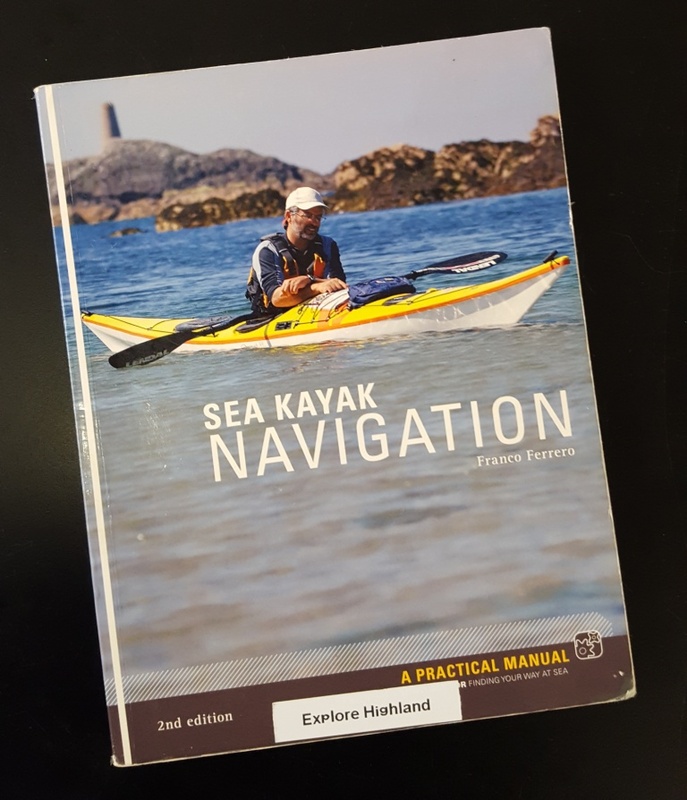 There are many guidebooks, coaching and navigation books on the subject of paddling, but this book, full of rich history, facts, maps inserts and illustrations clearly fills the gap in the sea kayakers knowledge and enhances all sea adventures. Worth every penny, this book should be on all West coast paddlers or sailers bookshelf! 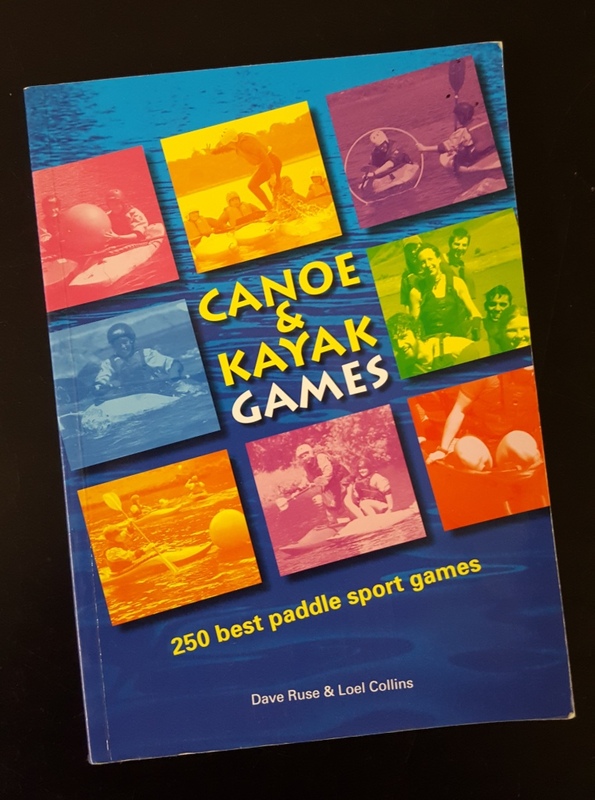 Although branded as a sea kayakers navigation book, this practical guide is suitable for open canoeists, stand up paddlers and those who enjoy kayak fishing. 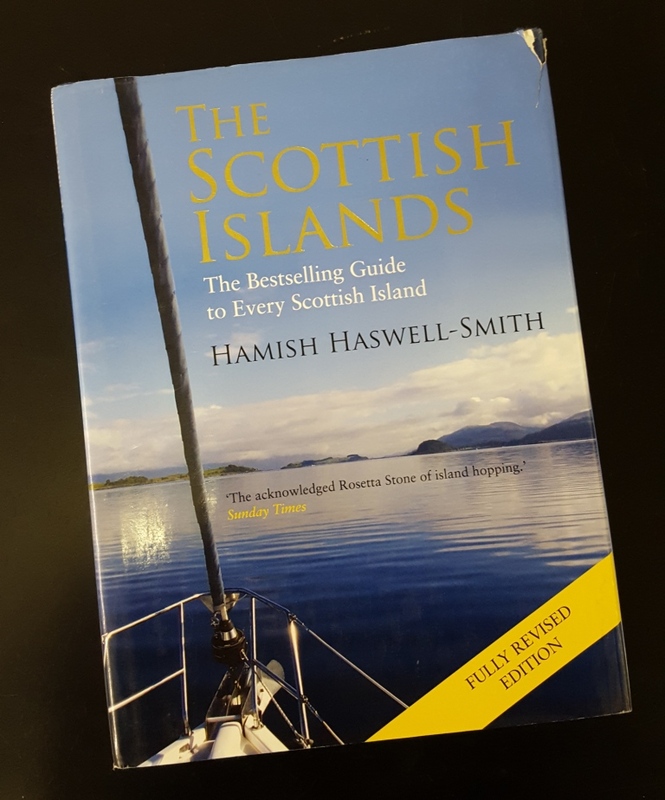 The book clearly explains to readers the principles of sea navigation, use of maps & charts, buoyage & lights, using a compass, effects of wind & tide, open crossings, trip planning and much more. This book is essential in educating all paddlers to the environmental & planning side of paddling, rather than the physical & practical side as many other titles out there cover. What’s better when kayaking than at the same time being able to catch your own dinner. This book introduces the wide range of skills required to fish from a kayak. Andy introduces paddlers to kayak fishing safety, outfitting, seamanship & paddling skills required for your craft. 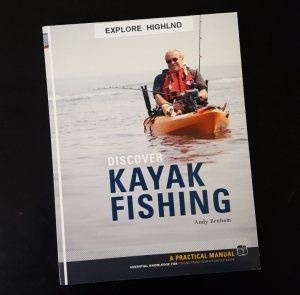 Skills can be easily transferred to other suitable fishing craft including sea kayaks and open canoes, although most kayak fishermen prefer to use sit on top style kayaks as focused on within this title. Originally published in 2011, Ray’s book simply titled “Canoeing” was a hit. Requiring a reprint due to demand in 2015, Ray took the opportunity to further improve the title in this second edition. 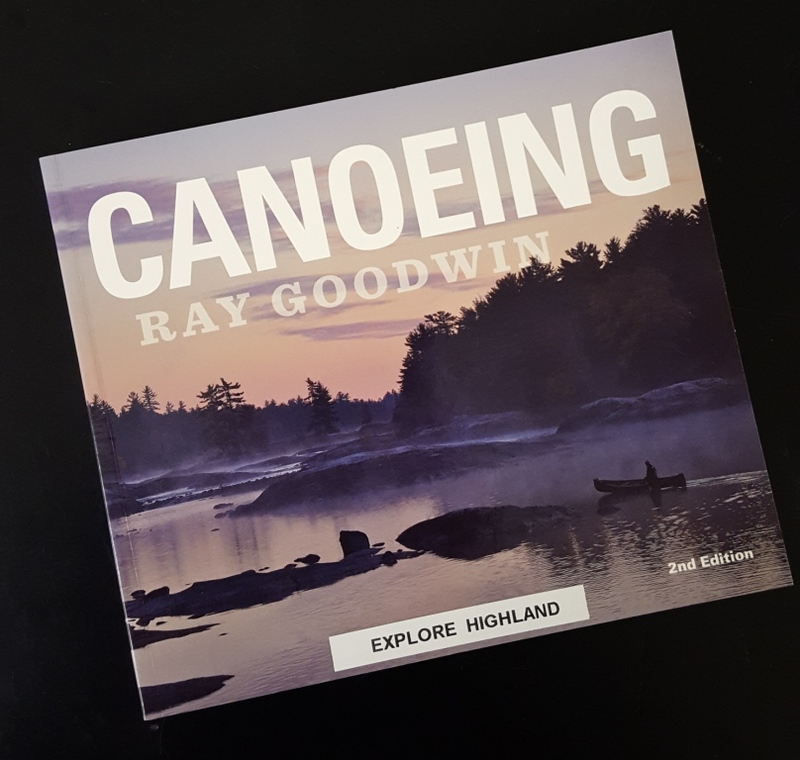 Covering subjects from the traditional canoe, portaging & transport, paddling environments, strokes, traditional canoe skills, safety & journeying, this book is simply the new testament for all open boaters. I’m lucky enough to have both editions signed by this canoeing character himself!